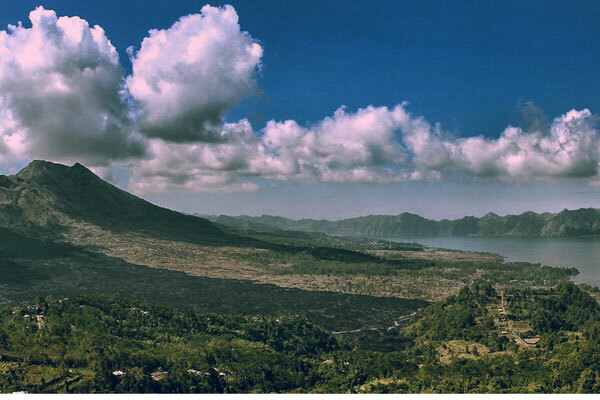 Kintamani Tour is one of the Bali full day tours which many tourists visit coming to Bali. 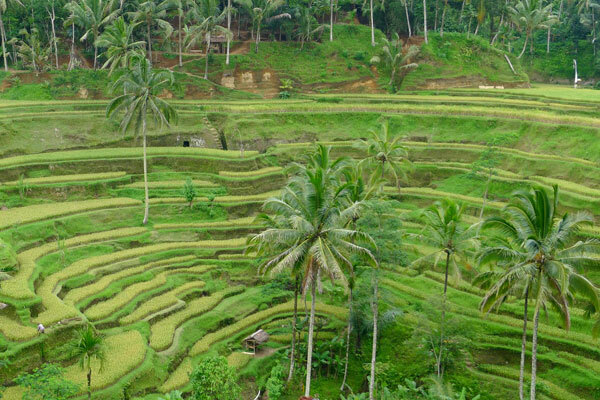 Bali Kintamani tour is the cheap Bali tour can also be combined with some activities such as Bali rafting and Bali ATV ride. 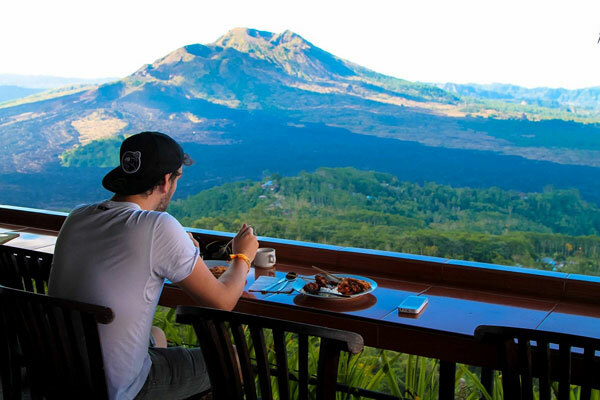 Kintamani is a district in Bangli regency around 45 km from Kuta area which is famous for its natural scenery like a mountain area that is unique and amazing in combination with the beauty of Batur lake. 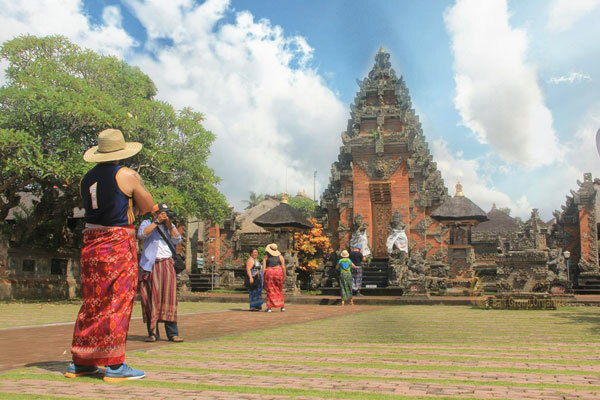 Bali Kintamani tour takes the route of Gianyar by visiting several destinations around Gianyar which are familiar with the arts, such as Batik art (Balinese traditional dress), wood carving art, silver art, and painting can be found in this journey. 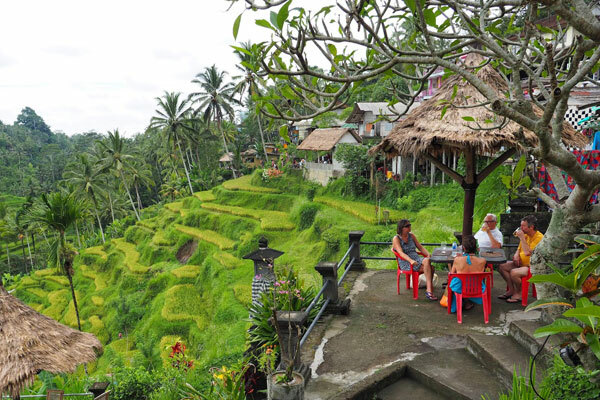 In Bali Kintamani tour as for the destinations that can be visited such as Batu Bulan, Celuk, Batuan Temple (family temple), Kintamani and Tegalalang Rice field. 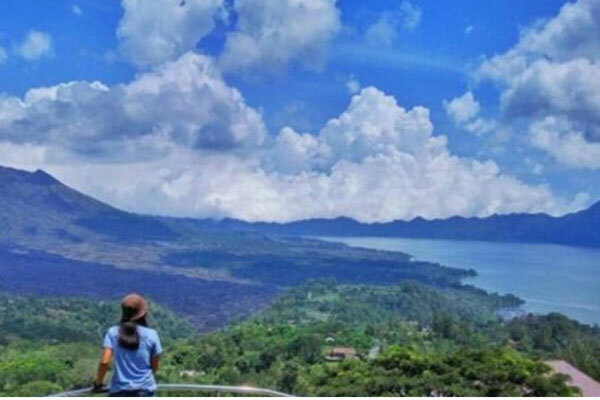 So let's try cheap Bali tour in Kintamani tour and make your holiday in Bali Fun and memorable! If you are still confused, how to order tour in Bali from the hotel? do not worry we will help you to organize Bali Kintamani Tour, in our service the driver will pick up you from lobby hotel at 08.30 am - 08.45 am on Kuta area and then take you to some destination in the program. 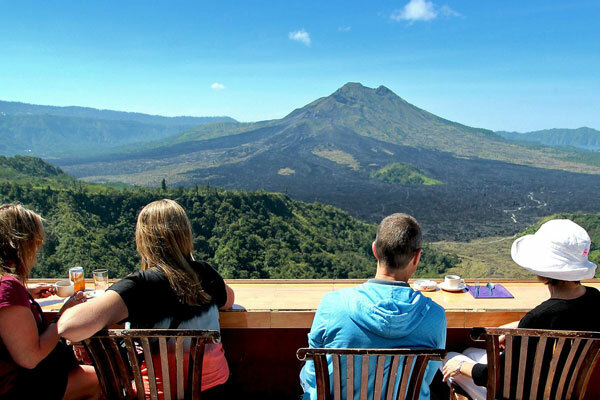 Below details of some destination, you will visit when you follow the Bali Kintamani Tour. Until finished our driver will drop you go back to your hotel and he also guiding you during your amazing trip to this island. 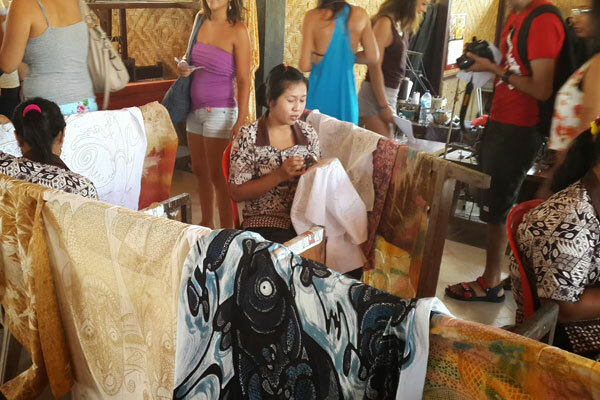 Tohpati - The Located at Denpasar near Batu Bulan around 45 minutes from Kuta area and popular with Batik ( Balinese clothes ) Center a large number of Batik showrooms in the village where one can find the genuine batik. 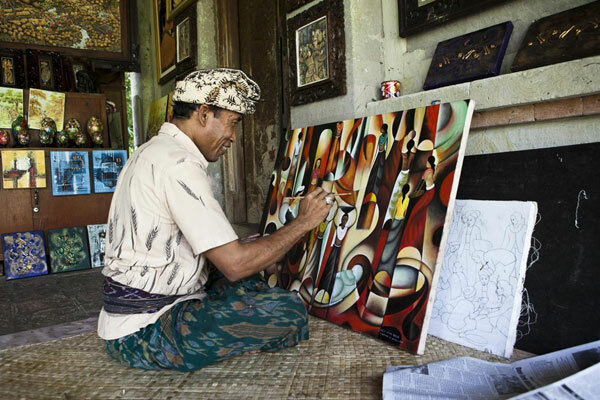 Batuan - In Batuan We will find Batuan temple "The family temple", Skills of the local community in painting and you can also see the results of the paintings in the gallery. 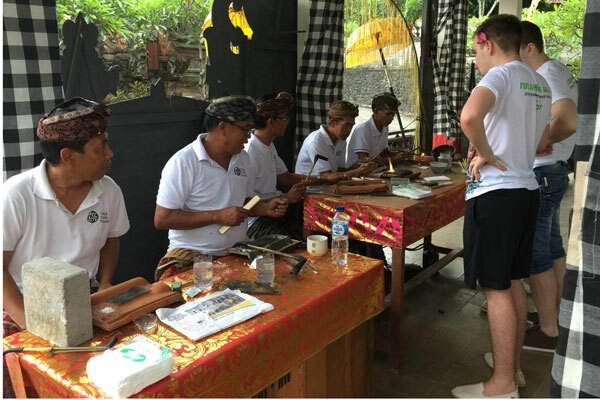 Mas or Kemenuh - Here the tourists can see some form of wood carving in the form in such a way that is created by experienced wood craftsmen.